ÄRT MÖD is a three day art fair happening from June 9 to 11 at the SM Megatrade Hall 2. Marz Today will be part of this fair. Art Mod sets itself apart with its open source format where collectors can purchase art directly from the artist. 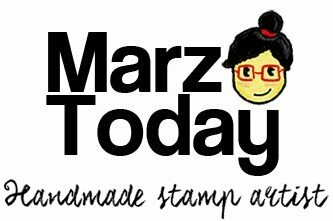 Marz Today & co. will feature my fine art prints and stamps. 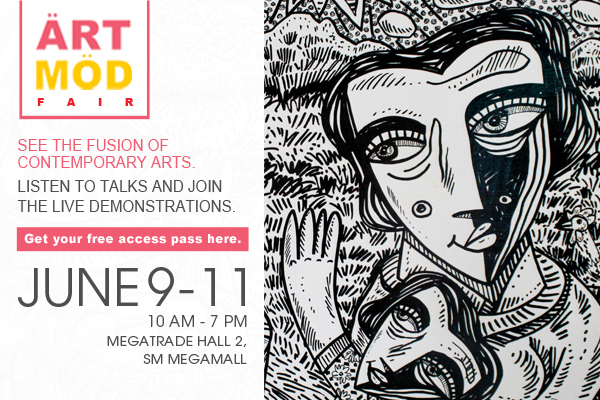 I will also be co-presenting the works of other artists such as Sha Erandio, Don Fumar, Alissa Evangelista, Mico Diolazo, Marcela Suller, and Tintin Diolazo among other artists I'll be featuring throughout the 3-day fair. Art Mod also has programs lined up such as talks, workshops and demos. I will be doing stamp carving demos on all days of the fair. Entrance to the fair is Php 100. For more information you may visit their website.